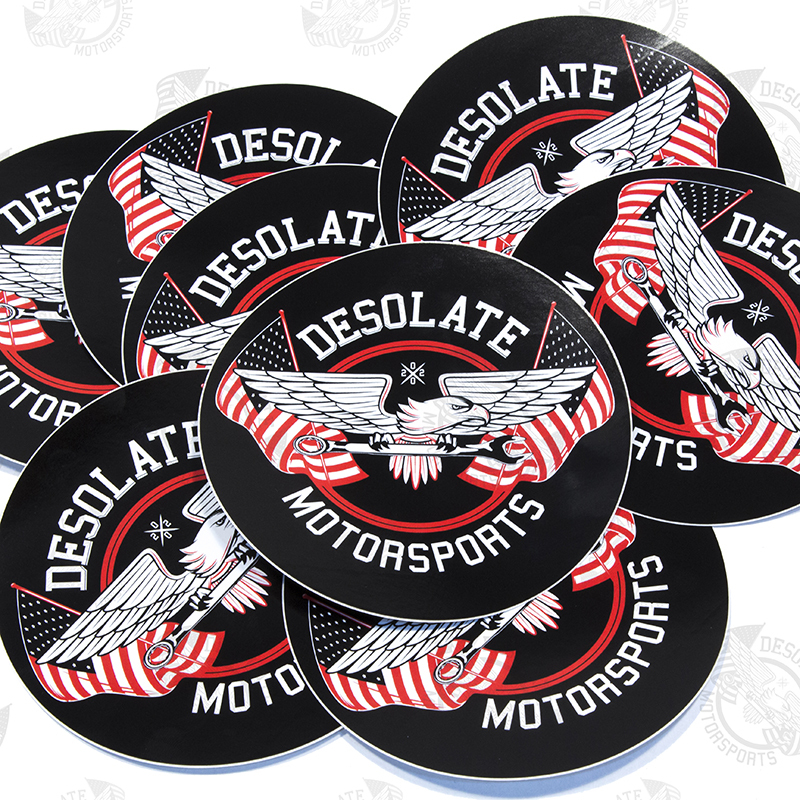 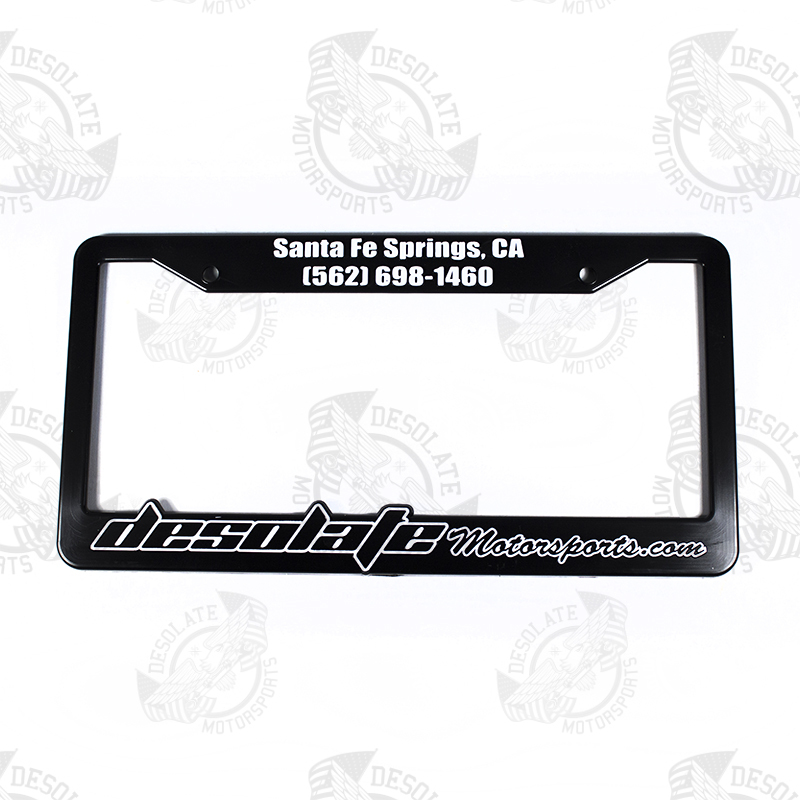 This peel back sticker features our popular eagle logo and is 4 inches in diameter. 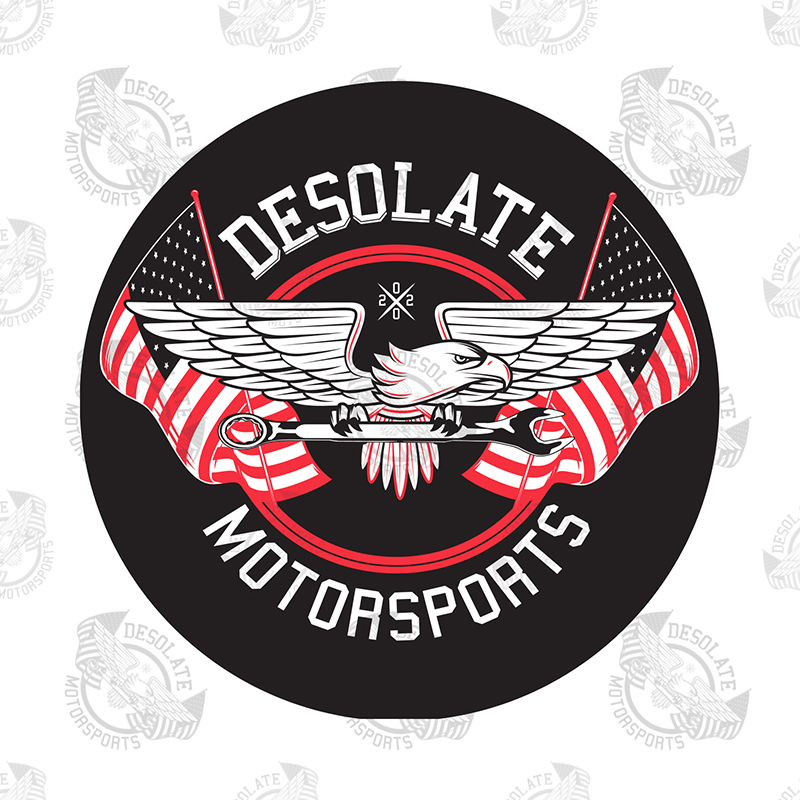 This peel back sticker features our popular eagle logo and is 4 inches in diameter. Sold individually.